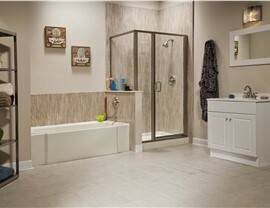 Quality products, expert design and flawless installation equal remarkable results for your bathroom remodel. Swap your outdated tub for custom-fabricated bathtub made from durable acrylic. You’ll enjoy years of impressive performance and won’t have to worry about the hassle of daily scrubbing because the nonporous surface is easy to keep clean and fresh. You can count on a fast and flawless installation backed by an industry-leading warranty. Can a new shower change the style of your bathroom? It can when it’s one of our beautiful options. Choose from dozens of style and color combinations and then add optional accessories, such as caddies or shelving, to create a custom look. Since the shower is custom fabricated based on detailed measurements, you’re guaranteed a perfect fit. 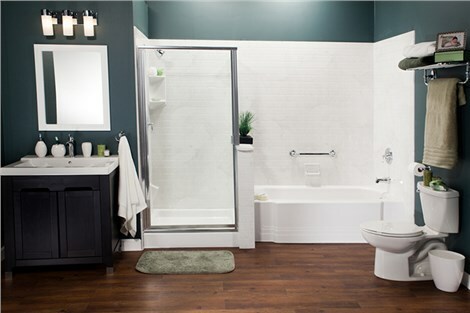 Don’t let an unused tub continue to take up space, and don’t continue to live without a tub you need. 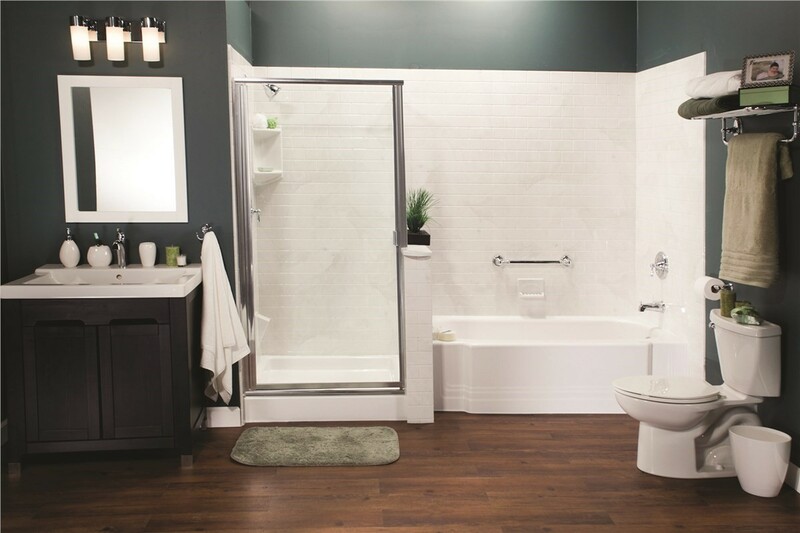 Bath Planet of Denver and Nebraska’s tub-to-shower and shower-to-tub conversions make it easy and affordable to get the functionality you want. 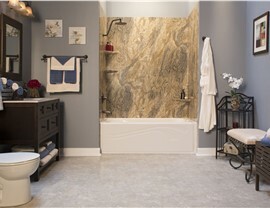 Since we use the footprint of the existing tub or shower, there is no need to reconfigure the entire space. 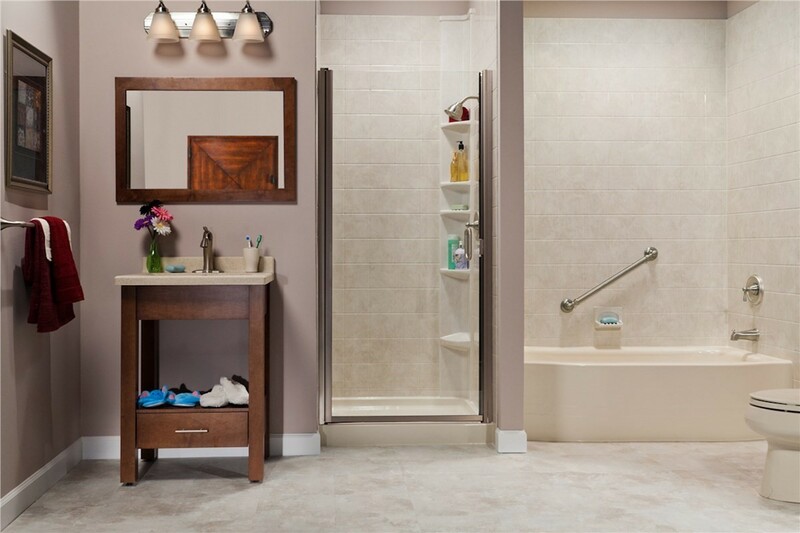 If someone in your home has limited mobility, bathing can be inconvenient and even dangerous. 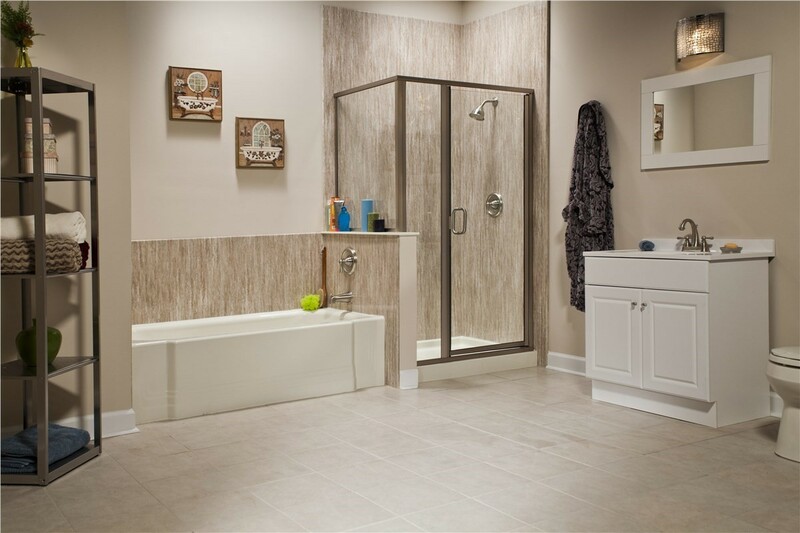 Slip-and-fall accidents are common, but our walk-in tubs minimize these risks and provide a safer bathing experience. 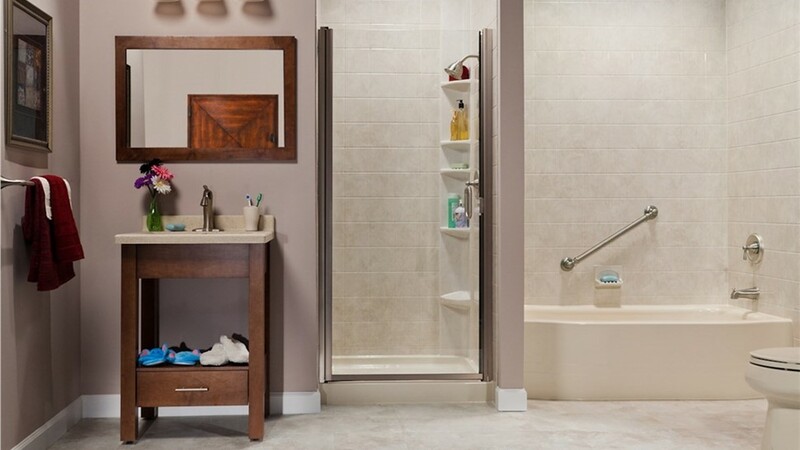 Sturdy grab bars and an ultra-low threshold combine with soothing hydrotherapy jets to provide the perfect mix of safety and luxury. 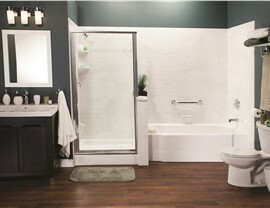 Have you been putting off a much-need bath renovation because you thought it would cost too much? You’ll be pleasantly surprised after a consultation with our bathroom contractors. Not only can most installations be completed in as little one day, but they also cost less than a traditional remodel. 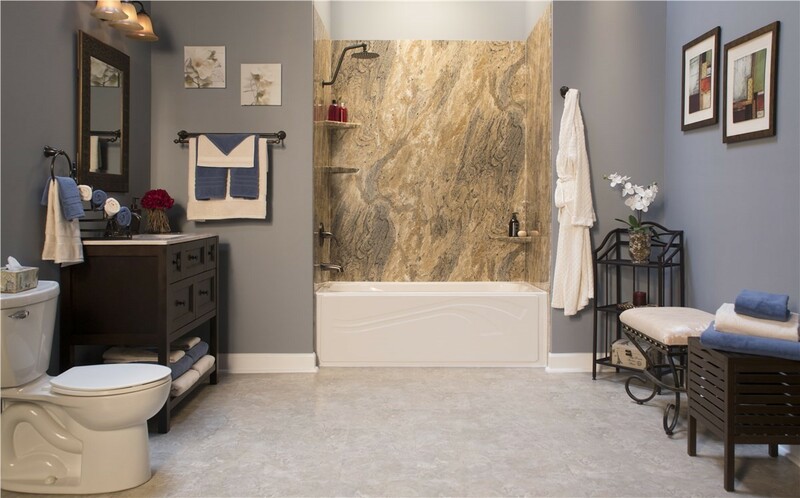 Call Bath Planet of Denver and Nebraska today to learn more or fill out our online form now to get request a free, in-home estimate.